The Fordham Graduate School of Education is pleased to announce that counseling psychology doctoral student James Park has been awarded the prestigious F. Edward Hébert Armed Forces Health Professions Scholarship. The scholarship will fund Park’s full tuition and fees for the last two years of his didactic training in the GSE’s counseling psychology PhD program. In addition, he will receive a $2,500 monthly stipend during the nine-month academic year and full active duty pay during the three summer months. 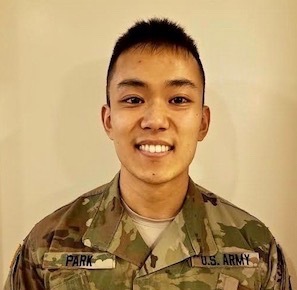 As a scholarship recipient, Park is required to fulfill a three-year active duty service commitment, will have the opportunity to complete his internship at one of the four Army medical centers, and will be able to gain short-term clinical experience at various Army training centers during the summer months.